Home / How To / How to Delete Windows.old Folder? You probably very well know that Windows keeps all necessary files under C:\Windows folder. Sometimes, though, a user may face another similar folder called Windows.old. This causes a lot of confusion for a novice user not only because of the way it is called. 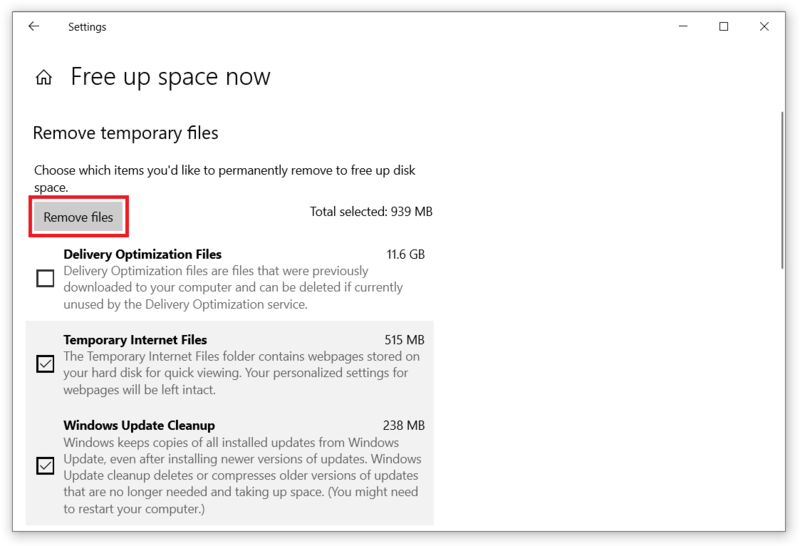 Windows.old folder may take up to tens of gigabytes on your drive. Usually, it takes from 20 to 40 Gb and sometimes even more. Not the most pleasant finding, especially if you are low on storage or have small sized SSD. Don’t let people fool you. Windows.old is not a virus. This folder plays a vital role in the Windows Update system. Before trying to delete Windows.old folder, let’s consider for what it stands for. Perhaps, you will change your mind. You may find Windows.old folder on Windows 10, Windows 8.1 and Windows 7. 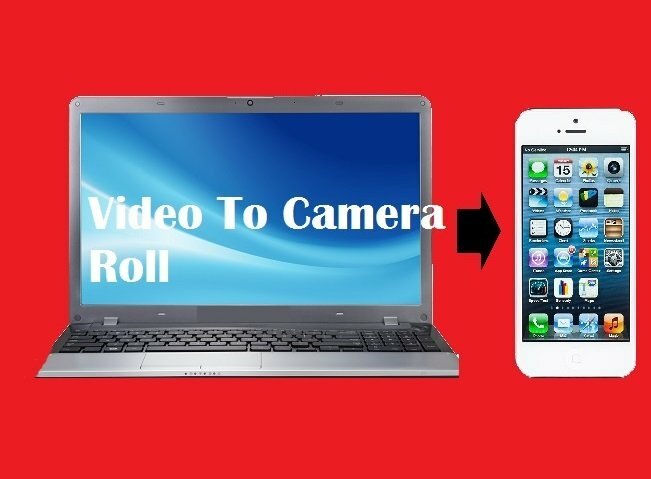 Basically, it’s an exact copy of your operating system, apps, drivers, settings, and some of your content (files stored in the default libraries). The last one is the reason why Windows.old sometimes takes a lot of space on a drive. If you have tons of files inside the default libraries, then Windows.old will be very large. Windows.old appears every time your computer installs new feature update. For example, when you go from Windows 10 April 2018 Update to Windows 10 October 2018 Update. Microsoft gives every user an opportunity to roll back to the previous installation if they encounter a severe issue or simply don’t like the new update. Rollback is possible only if you keep Windows.old on your PC. 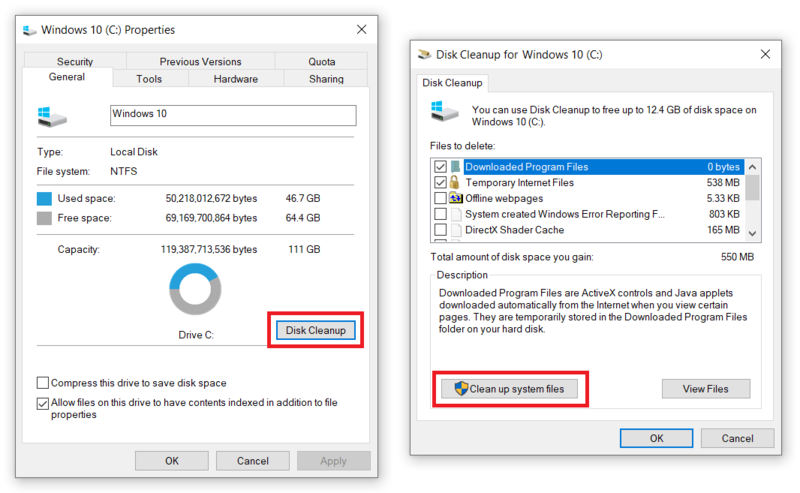 If you remove it, then clean installation would be the only way to go back to the previous Windows version. You can safely remove Windows.old from the computer but do this only when you are 100% sure that there won’t be any need to revert Windows to the previous version. If you are not sure, better keep Windows.old. You know, better safe than sorry. 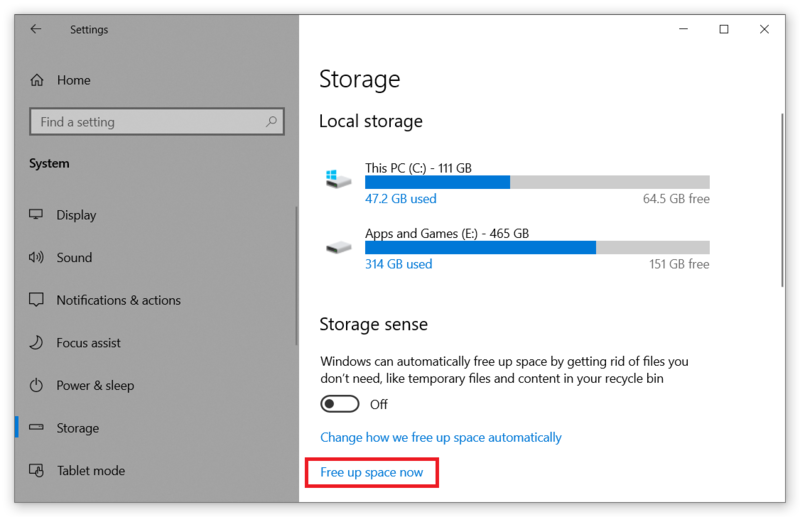 Spoiler alert: keeping Windows.old is the best option but if you desperately need free space, then go for it and delete the folder. 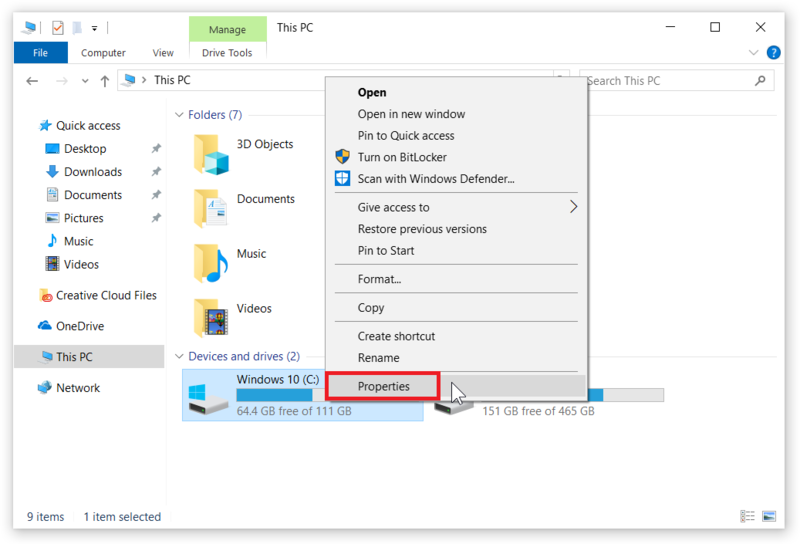 How to Remove Windows.old Folder on Windows 10? You can’t simply Shift + Delete Windows.old. This folder is protected, and Windows prevents accidental deletion by restricting some basic File Explorer functions actions with this folder. There is a separate feature that takes care of Windows.old. Use it to safely remove Windows.old from your system. For your information: Windows will automatically remove Windows.old folder after a few weeks as a part of automatic maintenance. Obviously, you will lose an option to rollback, but in return get some free GBs on your drive. 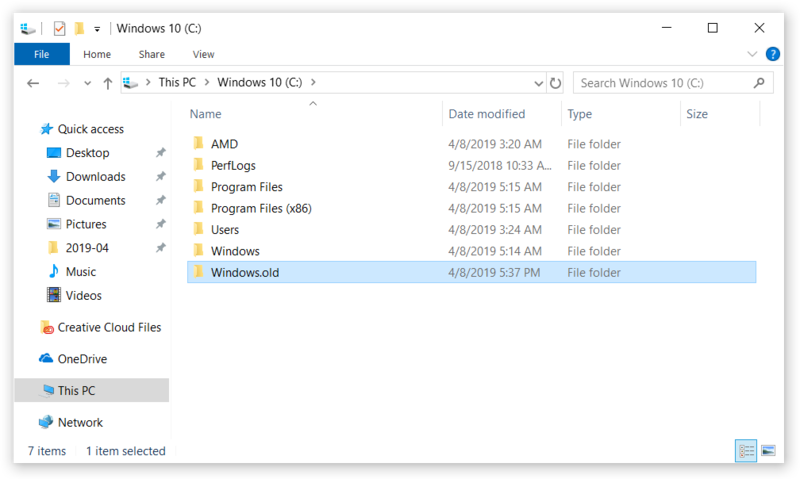 This method is for those running Windows 10 1803 and later (Win + R – winver to check which version of Windows 10 your PC is running). Press Win + I and go to System – Storage. Look for Storage sense section and click Free up space now link. On the next screen, wait for the system to scan C: drive and list all available options. You may check everything (this will give you a few more gigabytes). If you do not want to remove everything, simply place a checkmark next to the Previous Windows Installation entry. At the right side, you will see how much space it takes on your drive. Press Remove files and wait for the process to be finished. Done. Windows.old is gone and you can enjoy your free space. READ ALSO: How to Convert Dynamic Disk to Basic? If you are on Windows 10 1709 and older, then it is time to update your system. Kidding. There must be a valid reason why you stuck with older Windows 10. 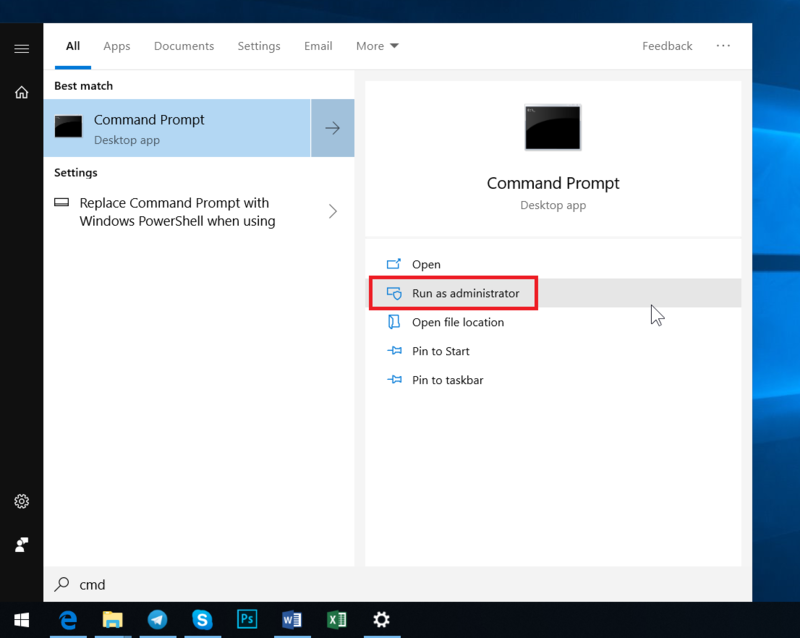 We are here to tell you how to remove Windows.old folder, on any Windows 10 version you will be running. And yes, there is one more thing: the following procedure is relevant not for older Windows 10 versions but for Windows 8.1 and 7 also. 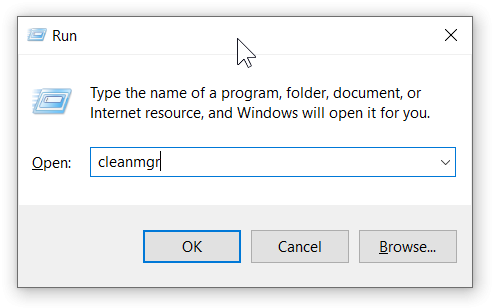 Hit Win + R on your keyboard and enter cleanmgr command. Alternatively, press Win + E and right-click on drive C. Select Properties and press Disk Cleanup on the main tab General. On the new window, press Clean up system files. 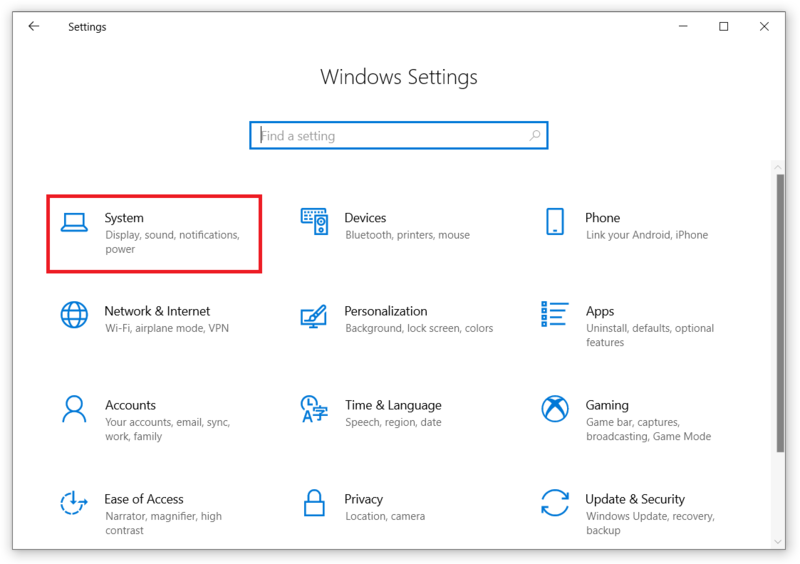 Find Previous Windows Installation and check it. Press Start and enter cmd. Select Run as Administrator. Enter RD /S /Q C:\Windows.old. Make sure to enter this command without any typos otherwise you will get an error. Hit Enter and wait for the confirmation.